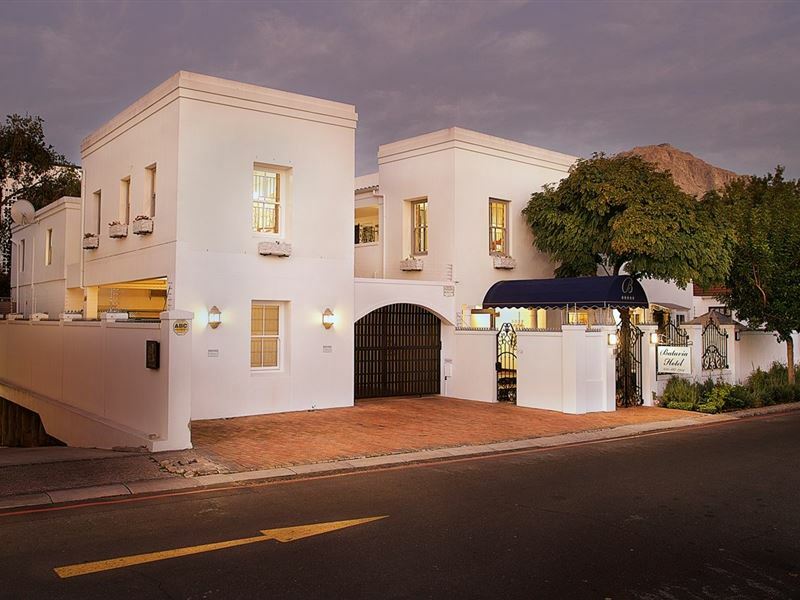 Located within a 50 m walk from the historic Dorp Street and village centre of Stellenbosch, our award-winning boutique hotel - Best Boutique Hotel 2005, 2006, 2007; AA Accommodation Awards; Hall of Fame 2008 and 2009 - offers luxurious comfort, intimate tailor-made hospitality and is ideally located to explore the Stellenbosch village life on foot. 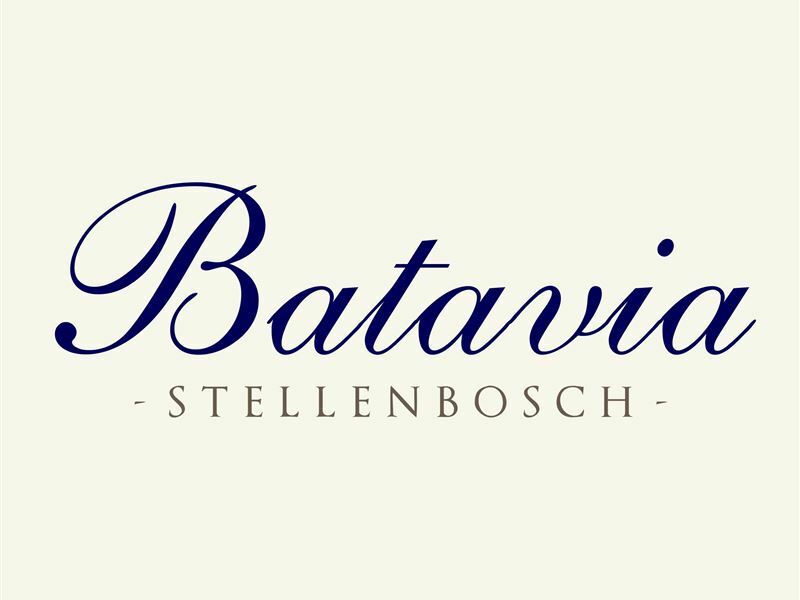 After six years of business, we have upgraded Batavia Boutique Hotel to continue building on our award-winning legacy of creating the best possible experience with sincere hospitality and personal service. 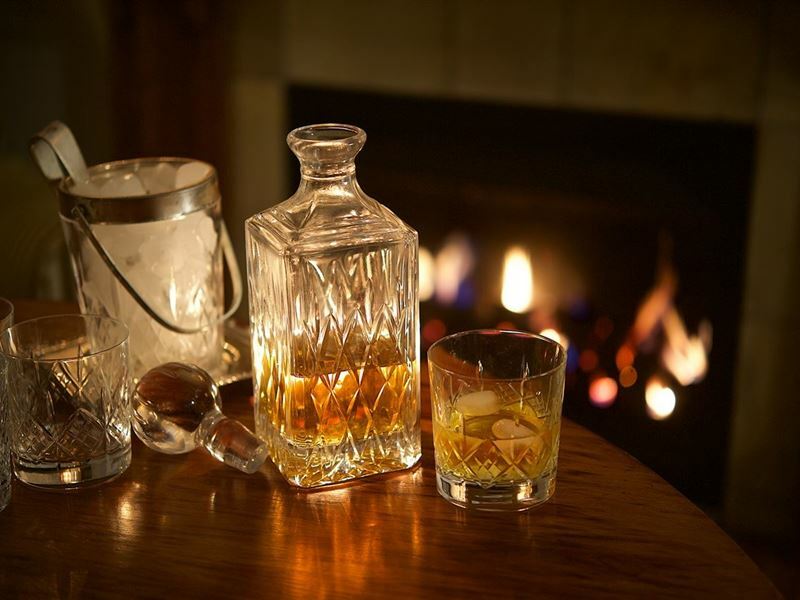 The hotel now offers nine bedrooms, six Luxury Rooms and three Superior Double Rooms. The name "Batavia Boutique Hotel" was derived from Batavia, a Dutch Colony in South East Asia. Many of the senior officials at the Cape had previously served in Batavia and one of the Cape&apos;s notable governors, Simon van der Stel who established the small town of Stellenbosch in 1672, grew up in Batavia. Batavia as well as the Cape of Good Hope, was a place of rendezvous, meeting, refreshment and restoration to the ships of the seas and the travellers of the world. 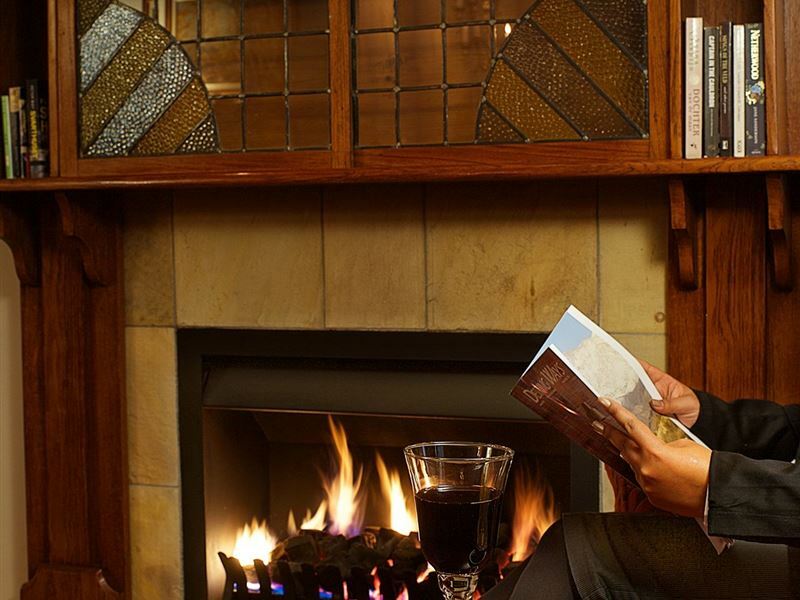 Our wish at Batavia Boutique Hotel is that your stay with us will offer this and even more. Great hotel... 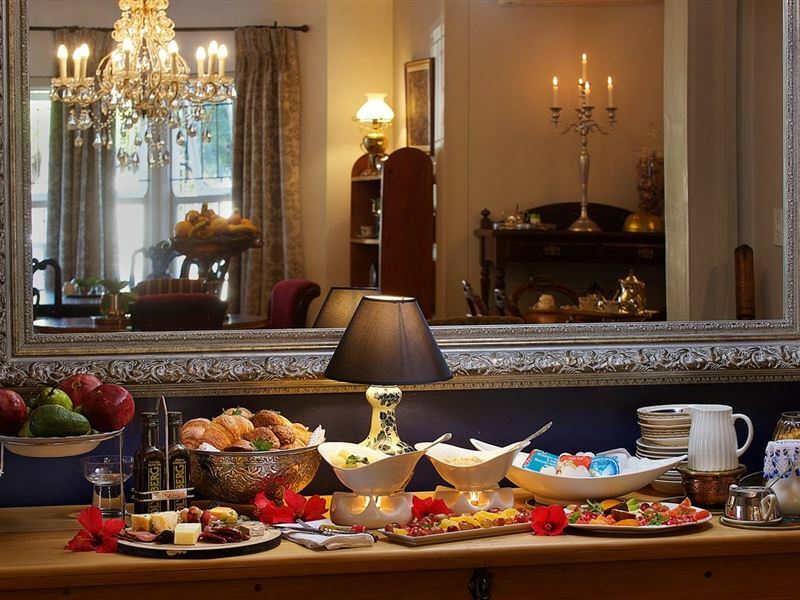 This small family type hotel is a small jewel in Stellenbosch. The hotel has a very good atmosphere and is well decorated, the staff is really nice and extremely helpful, the room are clean and comfortable. 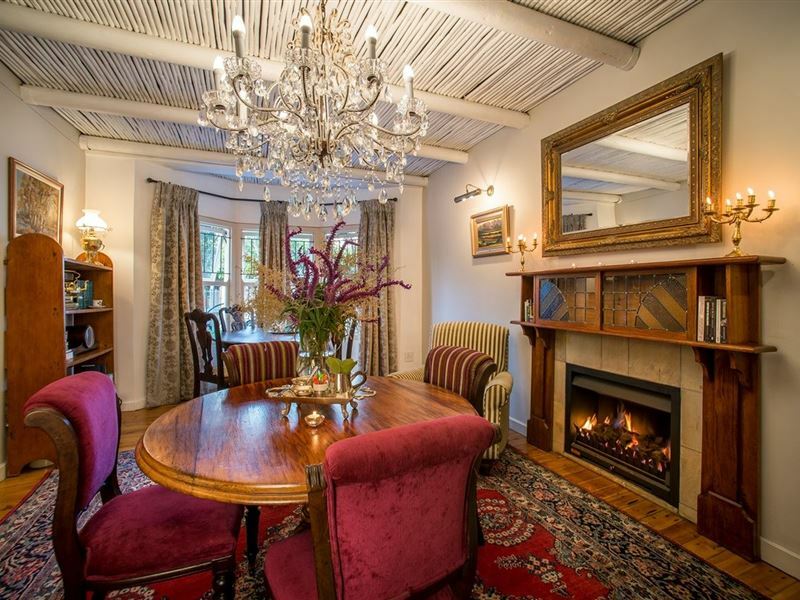 On top of this, the location of the hotel is simply perfect for Stellenbosch. Great location, very friendly and helpful staff, very nice rooms and decor and a good breakfast. Great service, very cosy and comfortable hotel. The staff truly makes a difference! Couldn't recommend highly enough, gorgeous room and really friendly staff. Wish we could have stayed longer. 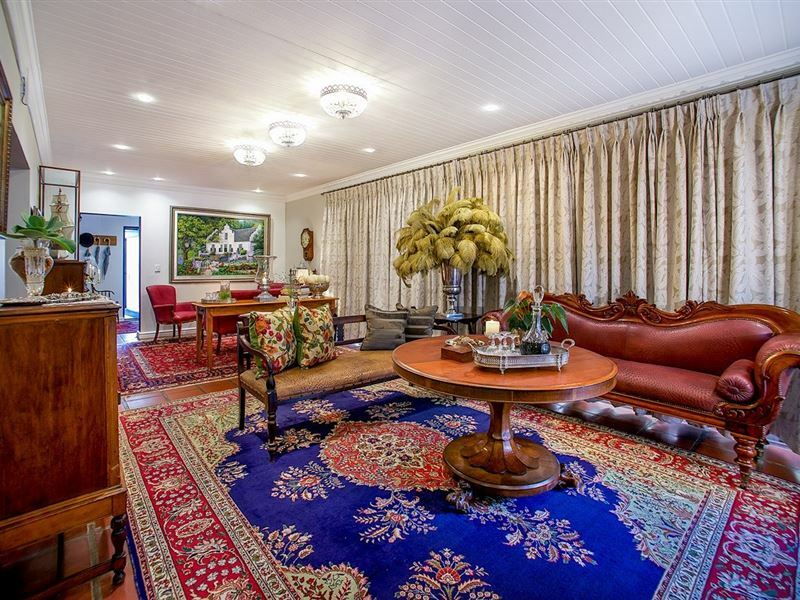 Request a quote from Batavia Boutique Hotel at no obligation.